The Supreme Court recently set aside a high court order to conduct de novo trial under the Prohibition of Child Marriage Act, 2006 against a couple who were convicted by the trial court under the Child Marriage Restraint Act, 1929 for marrying off their under-aged son and daughter. Kailash and his wife had pleaded guilty in the case and he was sentenced to sit in court till rising of the court, along with a fine of Rs. 1,000 each. His brother had then approached the high court contending that, since on the date of the commission of offence, the Child Marriage Restraint Act, 1929 had been repealed by the Prohibition of Child Marriage Act, 2006, the order passed by the Judicial Magistrate would have to be set aside and a de novo trial has to be conducted under the Prohibition of Child Marriage Act, 2006. The high court allowed his revision petition and ordered de novo trial. This order was challenged before the apex court. 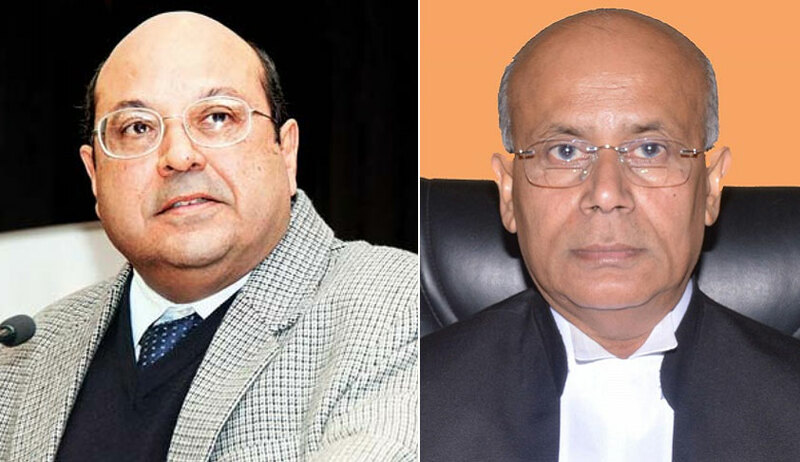 The bench comprising Justice Rohinton Fali Nariman and Justice Navin Sinha observed that the offence under Section 6 of the Child Marriage Restraint Act, 1929 and the offence under Section 11 of the Prohibition of Child Marriage Act, 2006 are the same insofar as the accused in this case are concerned. It reads: Where a child contracts a child marriage, any person having charge of the child, whether as parent or guardian or any other person or in any other capacity, lawful or unlawful, including any member of an organisation or association of persons who does any act to promote the marriage or permits it to be solemnised, or negligently fails to prevent it from being solemnised, including attending or participating in a child marriage, shall be punishable with rigorous imprisonment which may extend to two years and shall also be liable to fine which may extend up to one lakh rupees. Provided no woman shall be punishable with imprisonment. “It is true that the maximum sentence under the Act of 1929 was three months whereas under the Act of 2006, it is two years. That, however, would make no difference on the facts of this case,” the bench said. The bench then allowed the appeals by treating the order passed by the Judicial Magistrate, as an order under the Prohibition of Child Marriage Act, 2006.